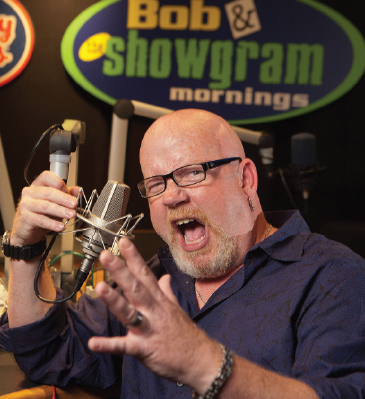 Bob Dumas, front man of G105’s Bob & The Showgram, has been making waves on the Triangle’s airwaves for 21 years now. Most proud of: The genuine people of the Triangle. “Our listeners have hearts of gold,” he says.